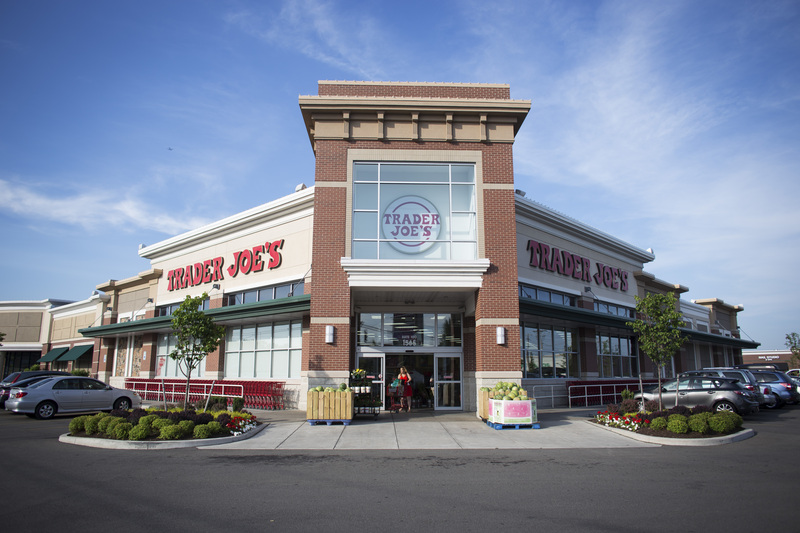 Trader Joe’s has issued a recall of its store-brand raw cashew pieces over salmonella concerns. The grocery store chain said Friday there’s a “possibility” that some of its Trader Joe’s Raw Cashew Pieces may have been contaminated with salmonella. The recall affects specific packages with the barcode number 00505154 that were distributed to Trader Joe’s stores in more than two dozen states, including New York, Georgia and Illinois.